Our Early Childhood classrooms provide the ideal setting for young children to explore the world. 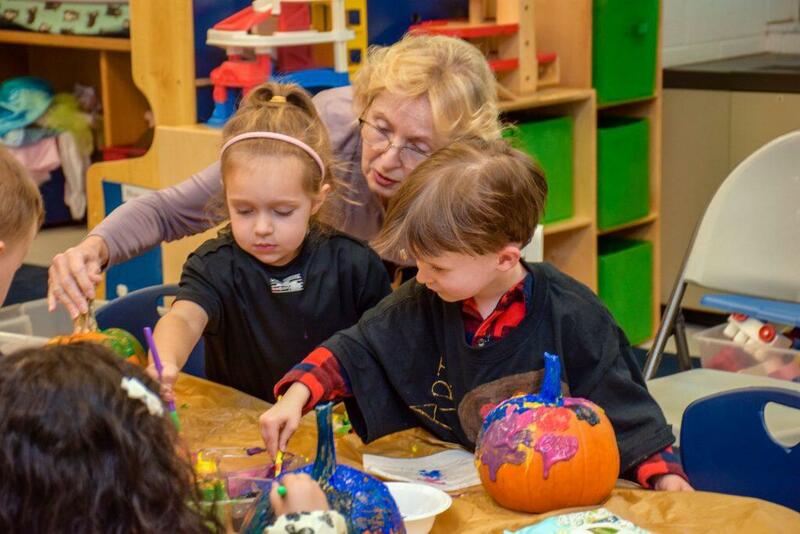 In an environment that is both nurturing and stimulating, children are encouraged to be creative and curious. Under the guidance of our special-area teachers, playtime also is an opportunity to experience French, music, art, and movement.